Jul - 05 | By: Oregon Film | no comments. 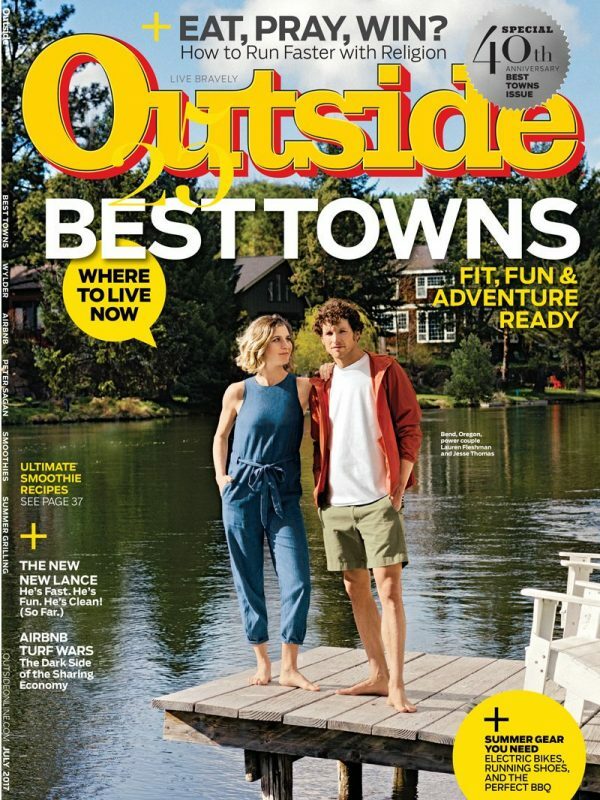 Central Oregon has long been a versatile location for commercials and features, with sweeping high-desert landscapes, rushing white-water rivers, and roads that stretch for miles, and now Outside Magazine has recognized it’s hub, the city of Bend, as one of America’s “Best Towns” to live and work. We couldn’t agree more! Bend is not only a great location, with crew and services to call on, but it is also is a vibrant outdoor playground. The city and surrounding areas have a “film friendly” reputation, with hundreds of viable, stunning locations. BendFilm fest has been voted, multiple times, as one of the “50 Film Festivals Worth the Entry Fee” by MovieMaker Magazine. To find out more contact Oregon Film or The Central Oregon Film Office.